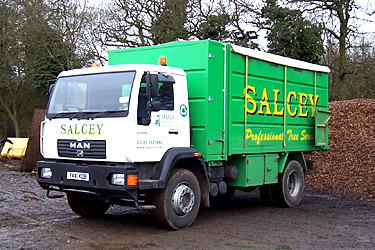 Salcey started as a small family business, some 30 years ago. From our premises in Milton Keynes we provided residential tree services, around Northamptonshire and Buckinghamshire, and worked in forestry. From the beginning the philosophy was simple - treat your customers as you would like to be treated. 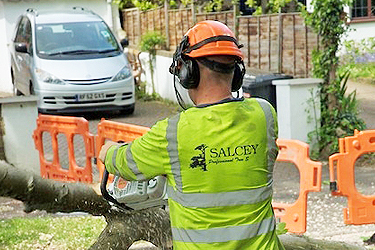 The focus on delivering high standards has remained at the core of our business and Salcey has developed on a reputation of providing quality services, and outstanding results, by a friendly and experienced team. 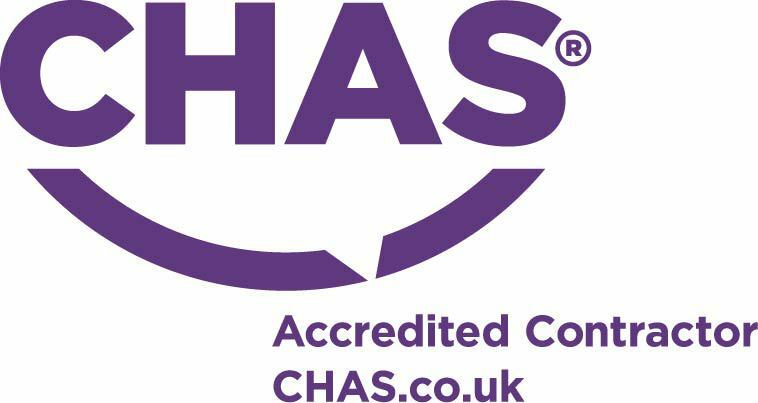 Today, we are proud to offer a diverse range of services and work closely with private residents, local authorities, Facilities Management and Construction companies amongst others. 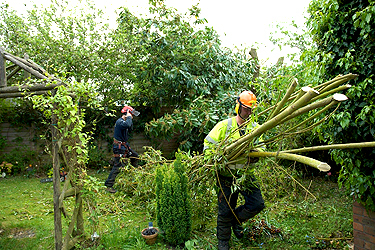 For homeowners we provide complete tree care services including tree pruning, tree felling, hedge trimming, arboricultural reports, ecological surveys, lawn care and garden mulches. 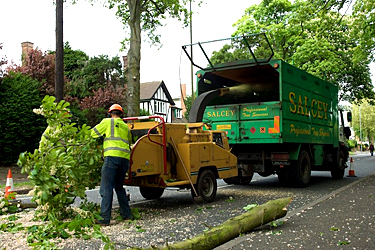 For our commercial partners we can deliver tree and vegetation solutions, arboricultural and ecology consultancy, grounds maintenance, site clearance, landscaping, fencing and traffic management. 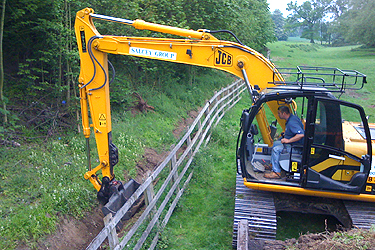 Environmental services are also a high priority. 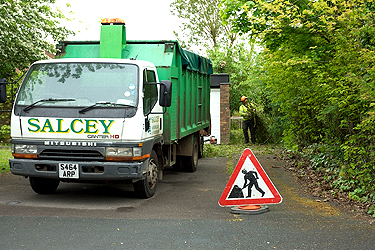 We are committed to recycling 100% of the Green waste produced and offer a full Ecology service. However, we never lose sight of offering clients the benefits of using a larger organisation whilst maintaining a personal service. From small residential tree pruning to large commercial site clearance, you will receive the same professional attention and care. Living with these values ensures that we attract and retain the best, most experienced staff in a collaborative environment which benefits our company and our clients. Salcey Group is an equal opportunities employer.